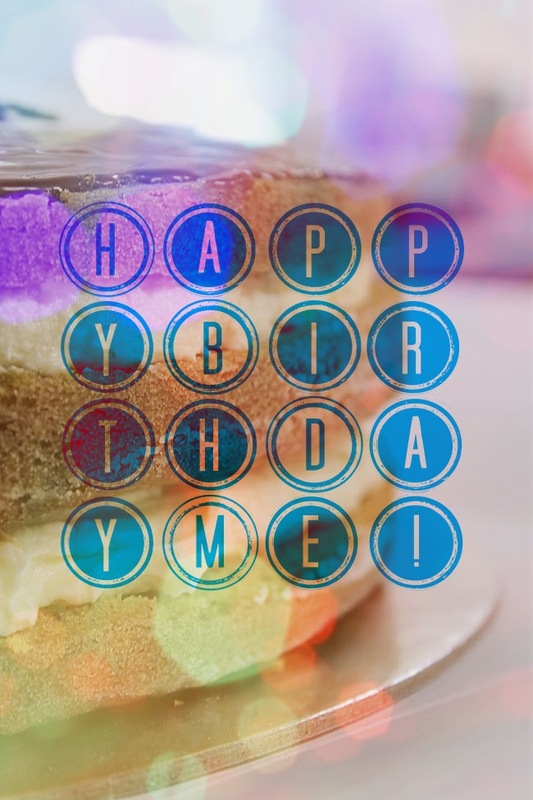 The Pic-a-daily Project: It's Ma Birthday! Well, it was yesterday, but I'm technically still within the 24 hours from my time-of-birth as i post this. Plus, who gets the time to post pictures on their Birthday? Killer treat at the office with a beautiful Pumpkin Cake from my favourite cake shop, and Andy's special dinner treat at my 2nd favourite kind of food joint (There is none powerful enough to displace Biriyani from #1). Turning 34 was pretty awesome. I intend to make this year count in ways many of my other years haven't. Bring it on!